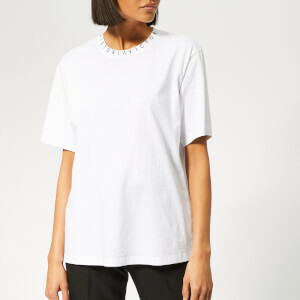 Regular fit 'Ikonik' T-shirt from Karl Lagerfeld. 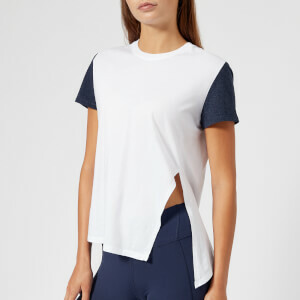 Cut from premium cotton, the casual tee showcases a rib-knit crew neckline, short sleeves and a straight hem. Printed logo branding with artwork of the designer and his famous feline Choupette accentuates the design. Tonal stitching throughout.